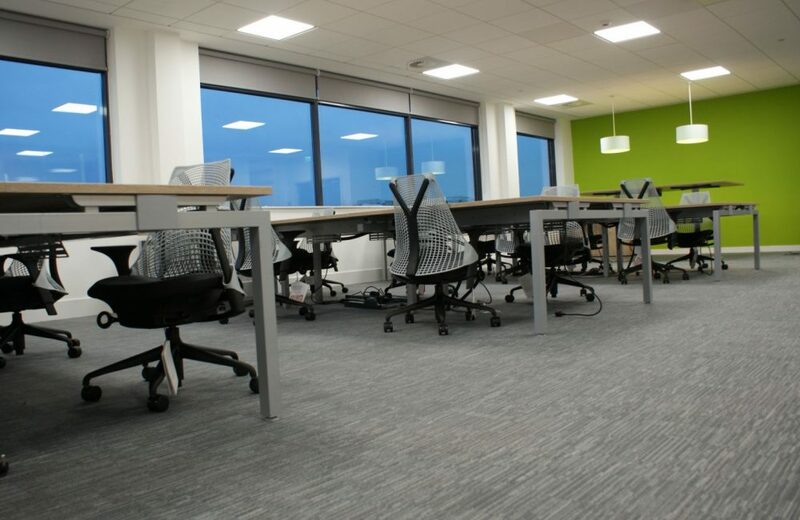 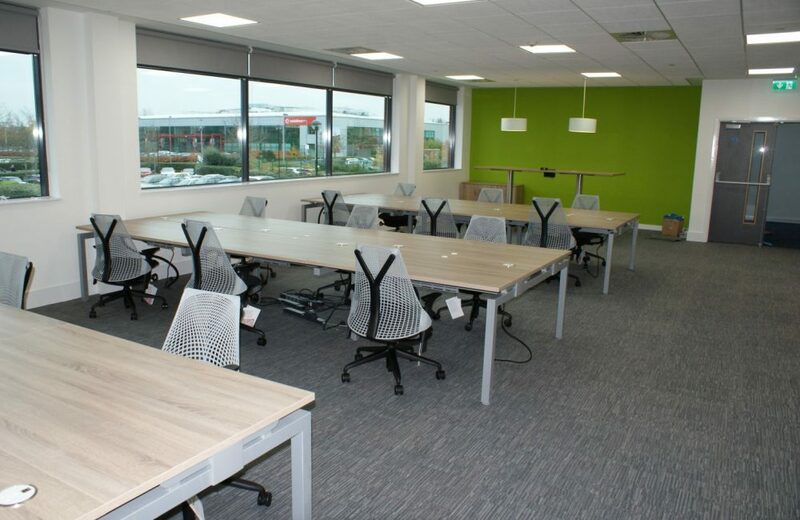 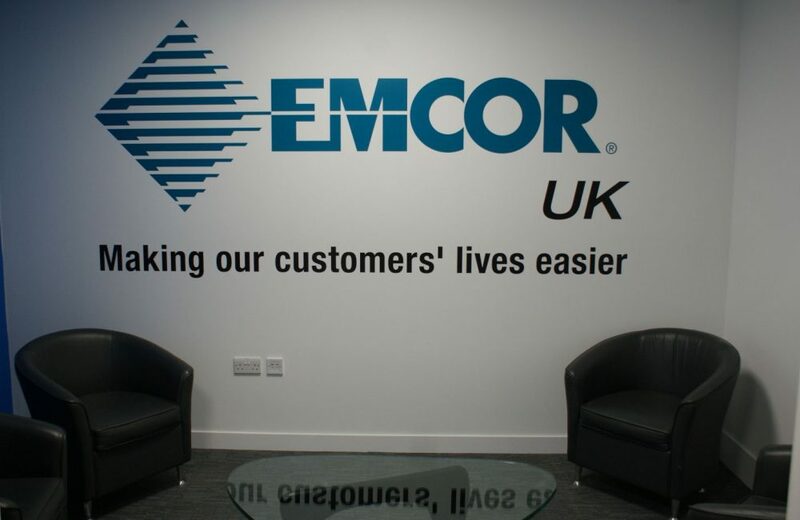 Based in South Manchester, the Design Office team were given the task of a complete office move, including the design , office move and office installation. 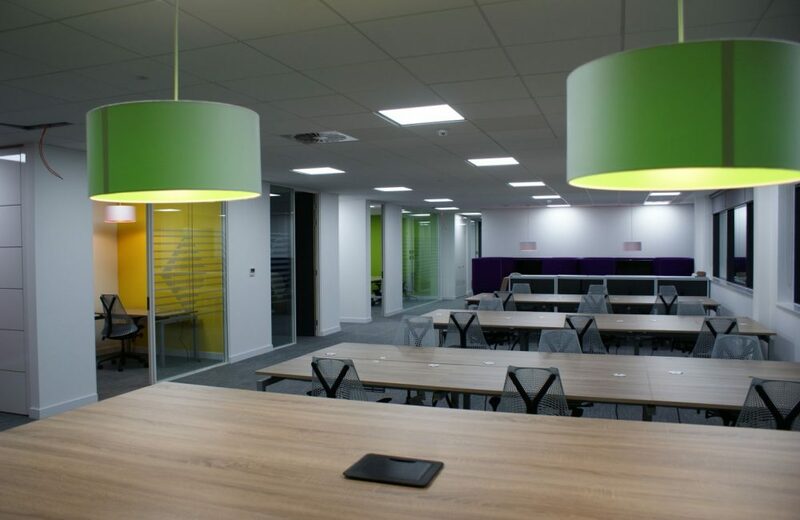 The brief was to create an office with a modern look and feel for a very fast moving company. 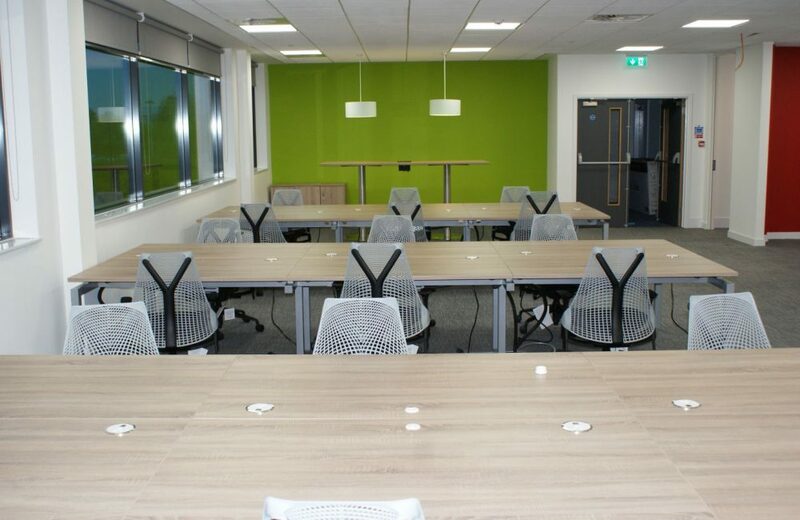 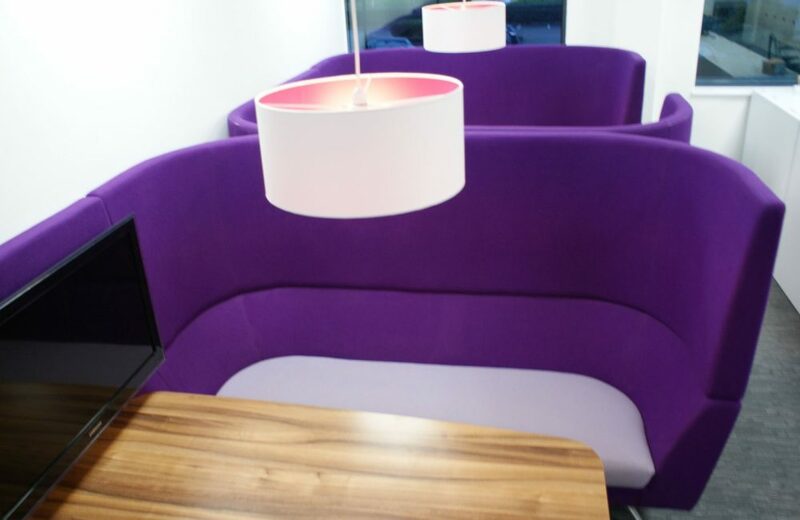 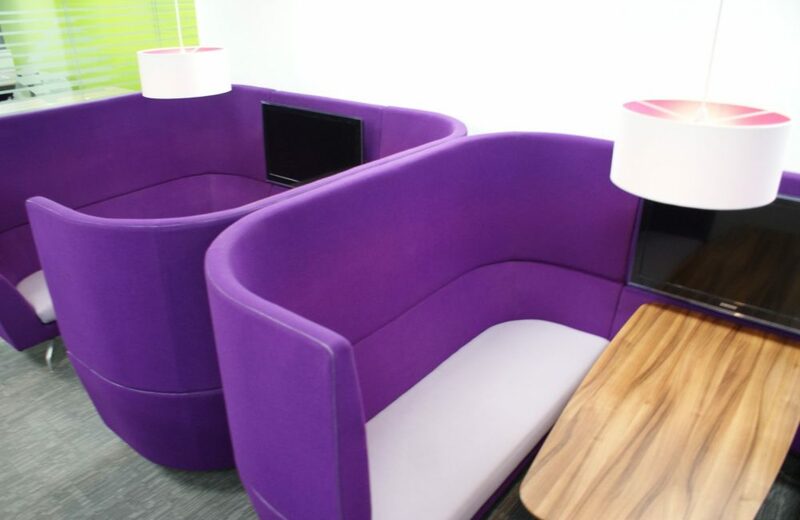 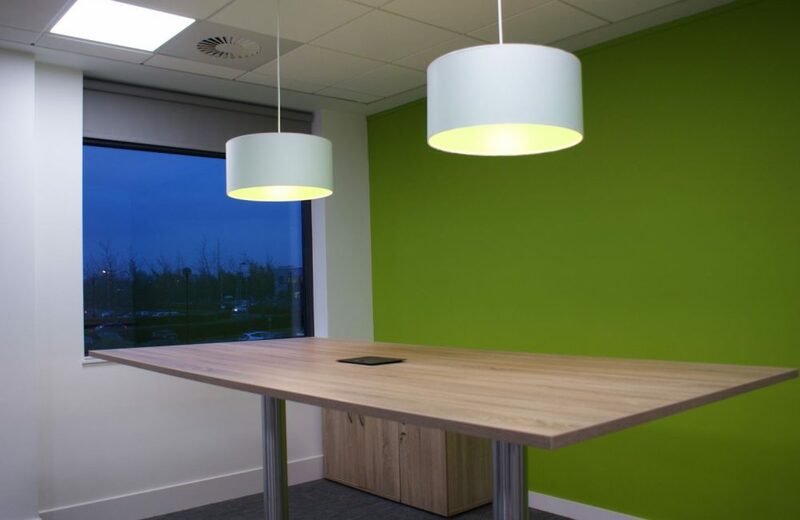 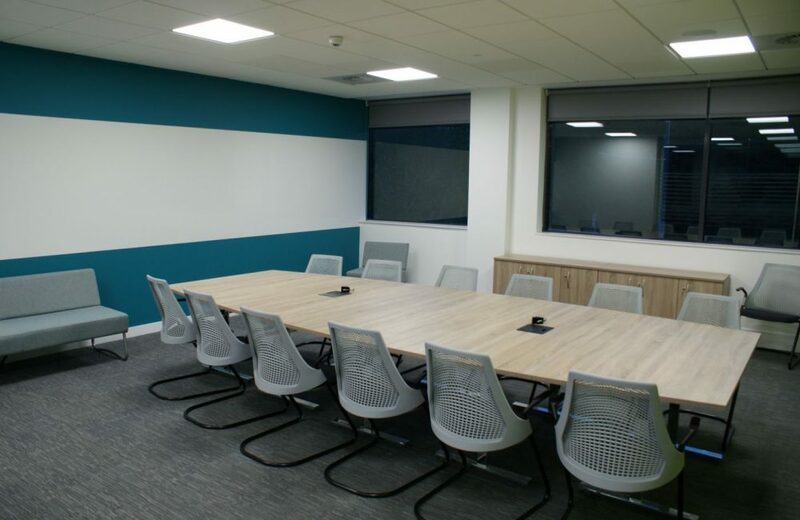 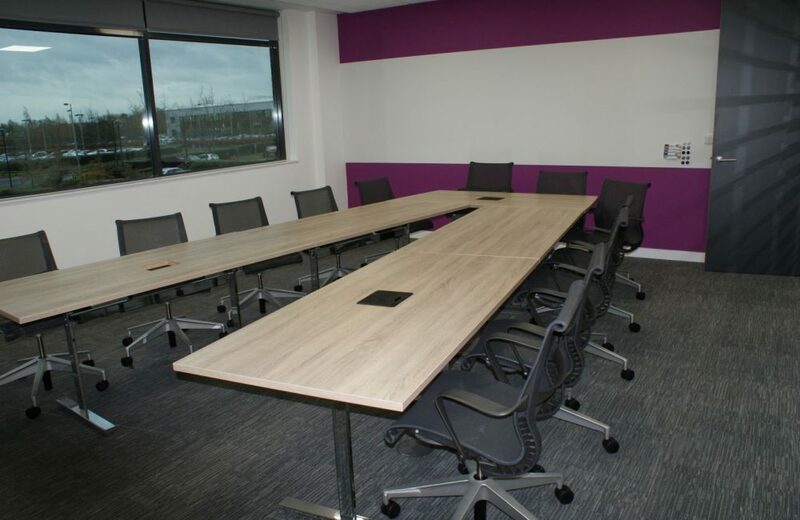 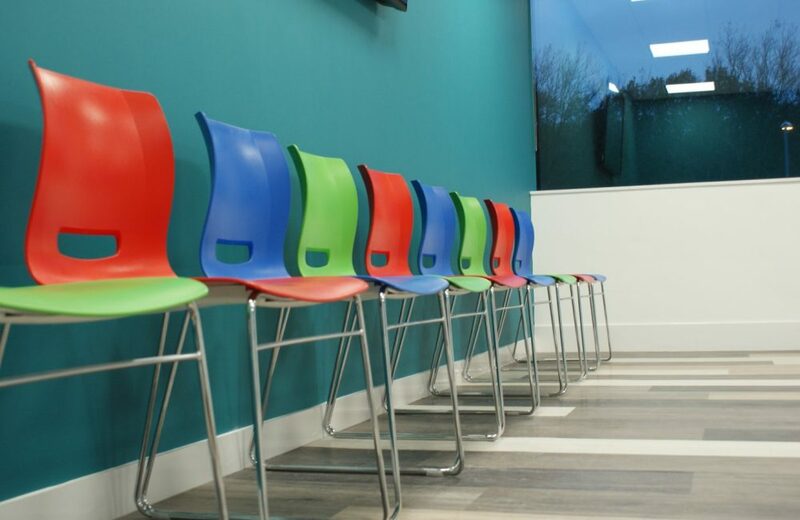 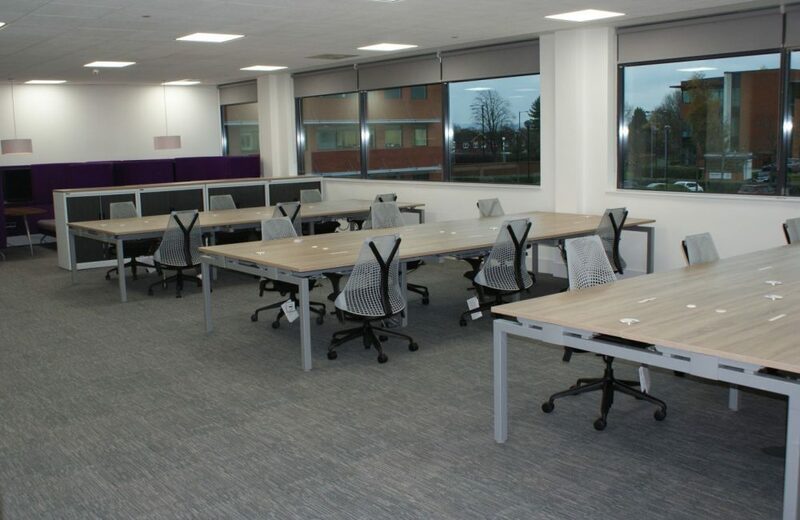 This was achieved by introducing a mixture of new and re utilised furniture in the office, alongside clever lighting and colour schemes, whilst also focusing on a a change from individual desks to hot desks.